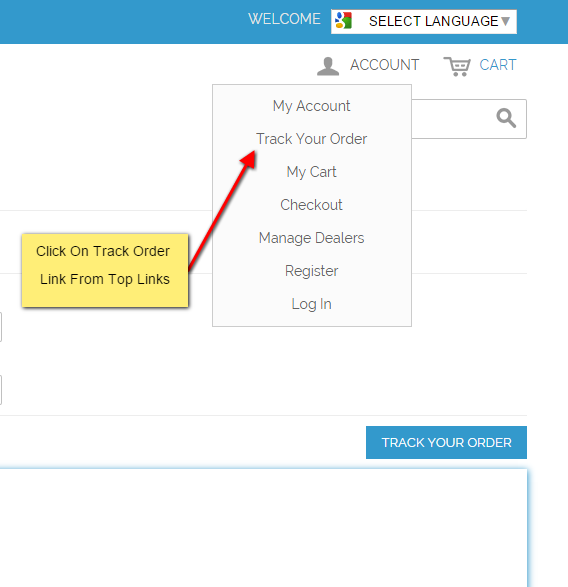 Track Order gives your customers the benefit of tracking their orders online in real time. 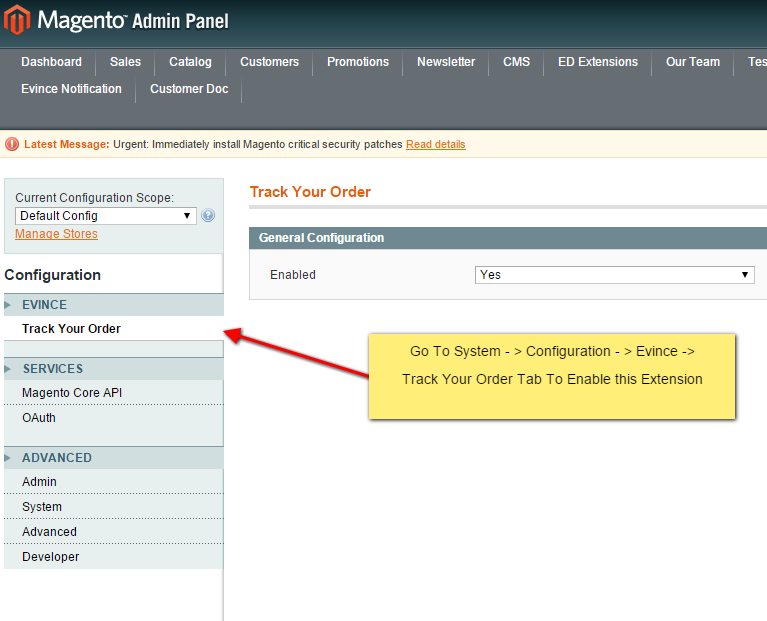 Track Order gives your customers the benefit of tracking their orders online in real time. They need not to sign in to track their orders! 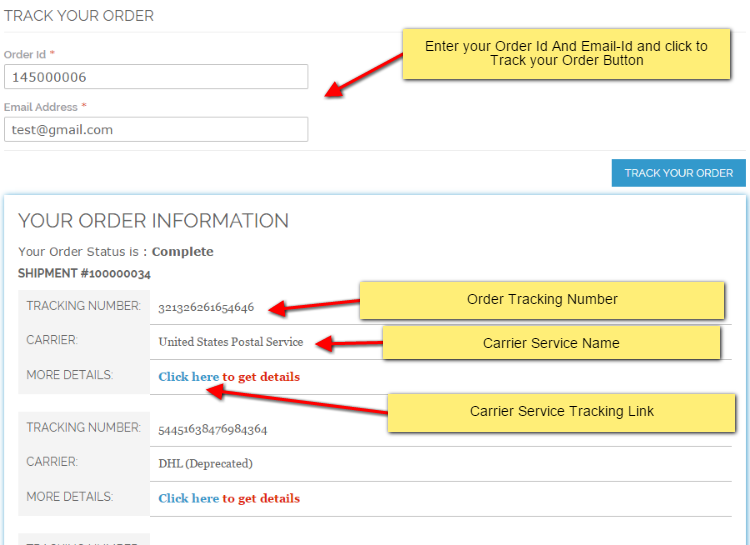 The customer just need to fill out the order number and the valid email address into the system and it will display all the details of the order with latest status, including the shipment tracking information also. 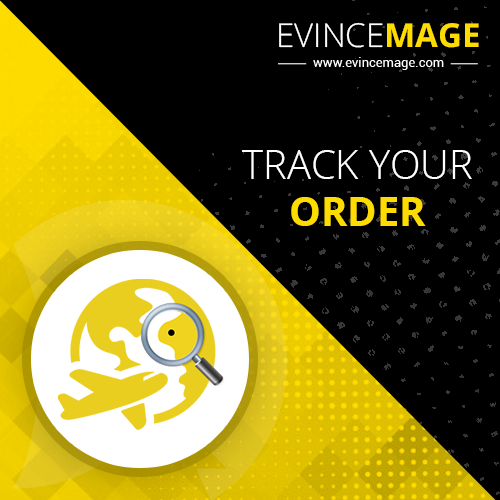 Once the buyer fills out the order number and the relevant email address, the system will display the track of their order and the estimate delivery date. It will also have the link to the shipment website, through which the order has been sent, to enable the customers track the status of the order directly going to the shipment site.